Impact Whey Isolate is an isolated form of undenatured whey protein which means it is manufactured using an ultrafiltration process to provide a protein content of over 90% as well as retaining most of its bioactivity. Due to this complex and careful production process, Impact Whey Isolate has minimal fat and carbohydrates (lactose) whilst bosting an extremely high protein content, meaning you get the maximum amount of protein for your money. Impact Whey Isolate is 100% whey protein isolate meaning there are no other proteins added. Each serving will provide over 22g of protein which will help with the growth and recovery of lean mass. Impact Whey Isolate is derived from bovine milk and provides high levels of the essential amino acids and branch chain amino acids which are particularly important for stimulating muscle protein synthesis (MPS) and maintaining lean muscle tissue following exercise to prevent muscle breakdown. 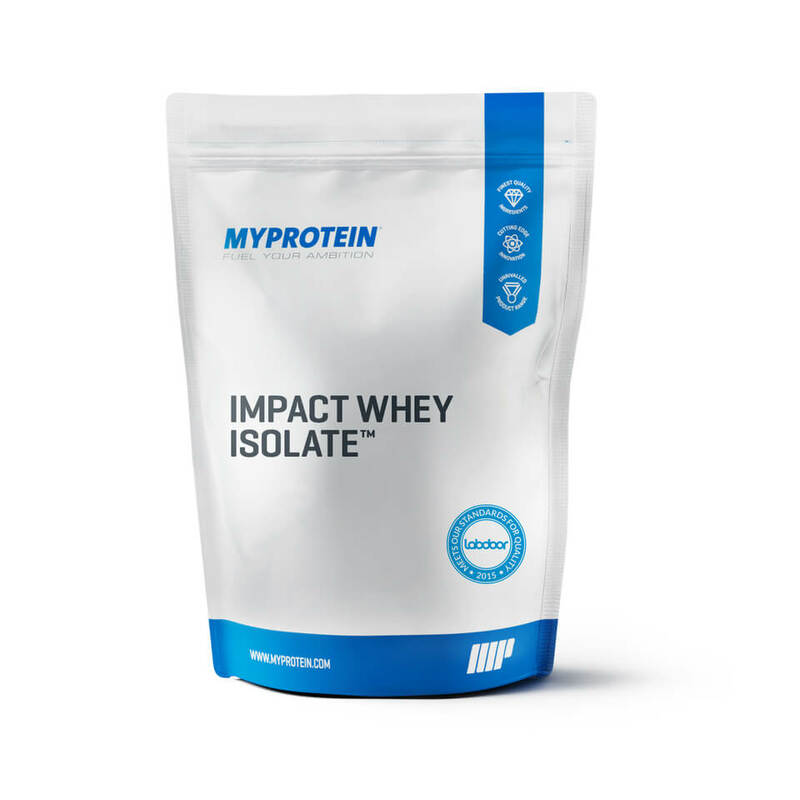 Each serving of Impact Whey Isolate will provide over 2g of Leucine, a key BCAA which helps to triggers pathways of MPS. Furthermore, by utilizing world leading manufacturers we can ensure that we provide the highest quality protein that not only taste great but also provide the highest bioavailability. Note: If your not getting the Nutrients you need through Diet, try Supplementing!